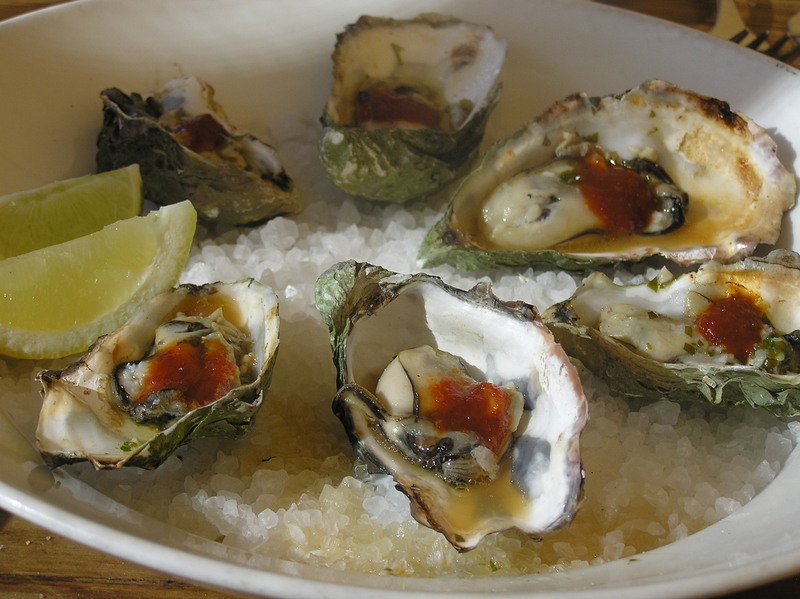 Gulf Oyster Industry Recovery Doubtful – Neptune 911! (Reuters) – Five years after the largest oil spill in U.S. history spewed millions of gallons of crude into the Gulf of Mexico, many Louisiana oystermen are fearful that a once-bountiful population of the mollusks may never recover. “My kids are losing hope,” said Wilbert Collins, 77, a retired third-generation oysterman in southeastern Louisiana with four sons who followed him into the industry. The family business has endured a 60 percent drop in yields in the past five years. The explosion and collapse of the Deepwater Horizon oil rig on April 20, 2010, left 11 workers dead and huge stretches of the Gulf fouled with petroleum that gushed from the site for 87 days. The accident has cost BP, the London-based oil major that owned the well, $42 billion in fines, cleanup and compensation costs. A judge is set to rule at any time on additional federal Clean Water Act penalties of up to $13.7 billion. The spill, which killed thousands of birds and hundreds of turtles while prompting temporary fishing bans, also has led to new rules intended to make the offshore oil and gas industry safer, despite its inherent dangers. BP has characterized its impact on marine life as unfortunate but not catastrophic. But oyster populations in the waters off southeastern Louisiana have been particularly slow to recover. The yield in the Lake Pontchartrain Basin, once the engine of the largest oyster industry in the United States, plummeted by more than two-thirds from 2009 to 2013, the latest year for which state data are available. State data show that in 2009, the oyster harvest in the Lake Pontchartrain Basin fetched about $29 million, which dropped to $12 million in 2013, the latter figure buoyed by higher oyster prices. The decline began after the spill, but its cause is unclear. Scientists are studying possible culprits including the oil itself, overfishing and the large volume of fresh water released into the brackish areas where oysters live, part of an effort to flush crude off the coast. Citing government studies, BP has said the drop in oyster populations does not appear to have been caused by the spill. New regulations were announced last week to tighten safety requirements on offshore drilling equipment. U.S. Interior Secretary Sally Jewell said in a statement proposed regulations built on lessons learned from the BP spill. The American Petroleum Institute said it was reviewing the proposal, the third set of drilling-equipment rules put out by the Obama administration. Those safeguards are little comfort to Collins, who said he can only hope that oyster larvae will soon return to the waters he has worked for more than 60 years.